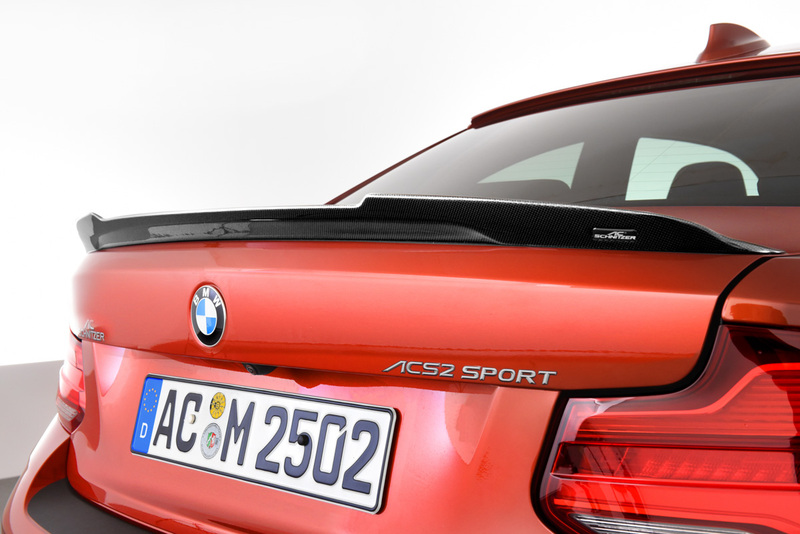 For vehicles with Otto particle filters: AC Schnitzer silencers. 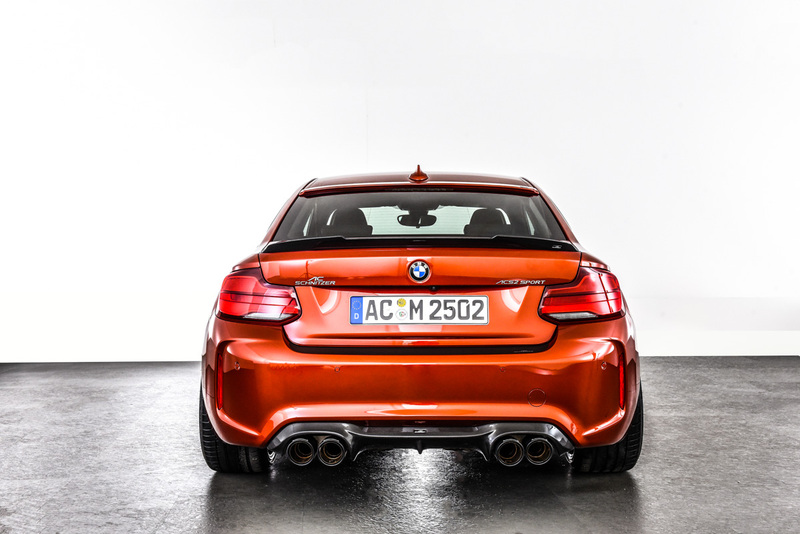 As one of the first suppliers in the BMW sector, several AC Schnitzer performance upgrades already have a parts homologation certificate in accordance with the new WLTP test procedure for vehicles with the Euro 6d-TEMP emission standard. 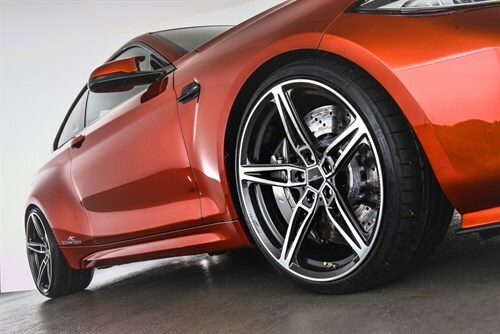 For all AC Schnitzer performance upgrades, AC Schnitzer provides a warranty depending on your home country up to 5 years and up to 120,000 km mileage on the assemblies moved by the engine. For M models, this warranty ends at 80,000 km. 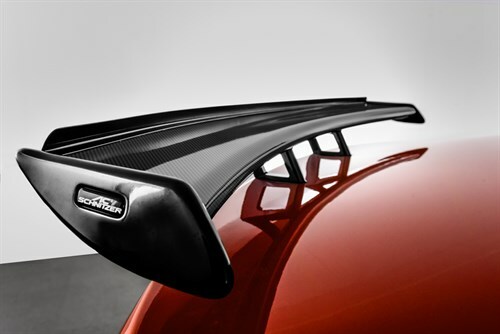 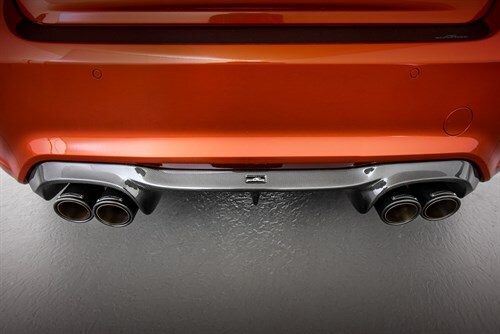 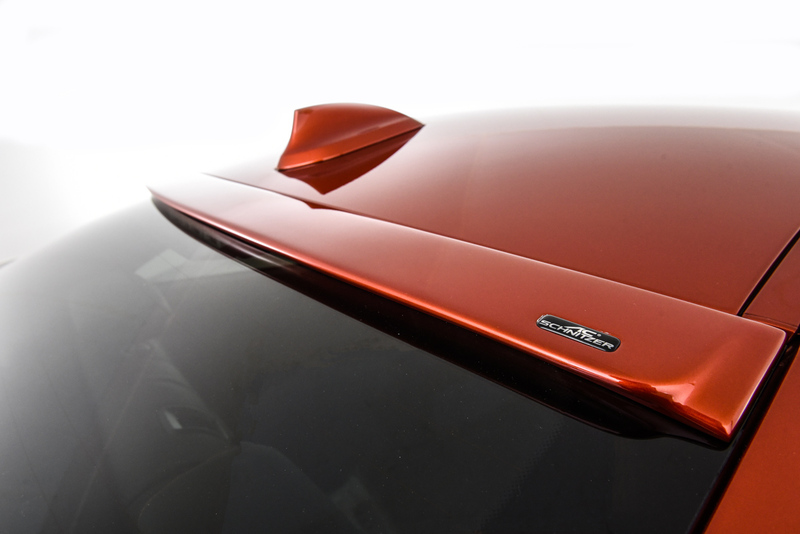 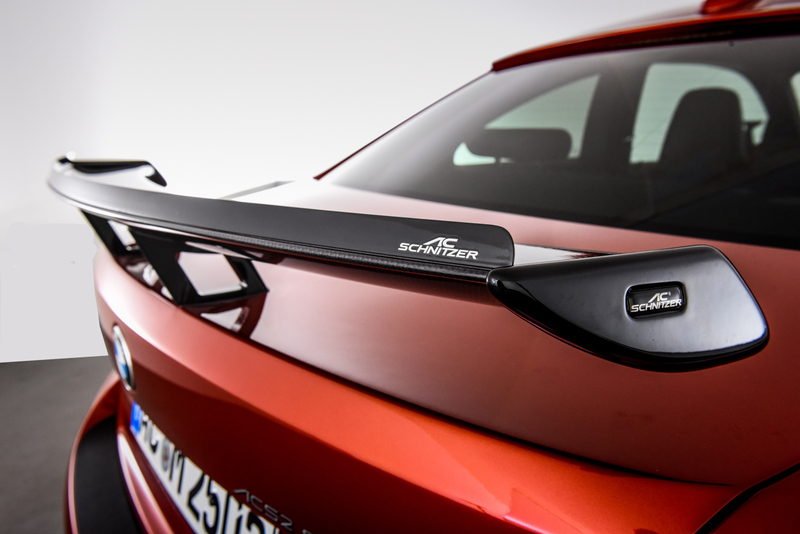 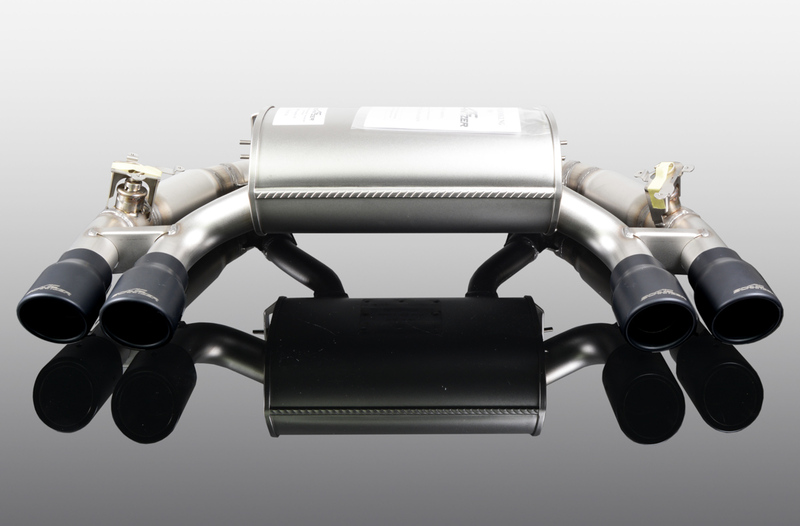 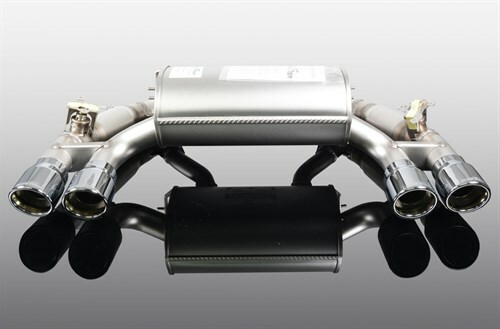 All AC Schnitzer exhaust systems are vehicle-specific developments. 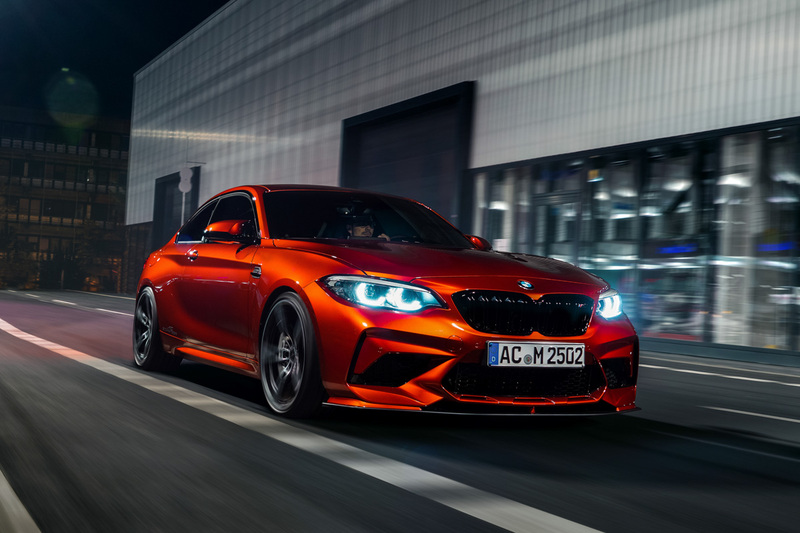 For example, the body of the silencer for the BMW M2 Competition is not visible. 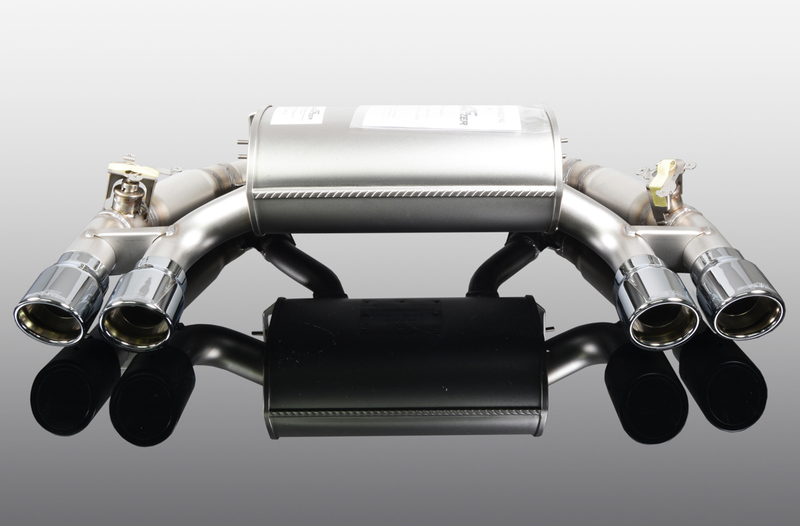 At the same time, of course, we also optimise the sound. 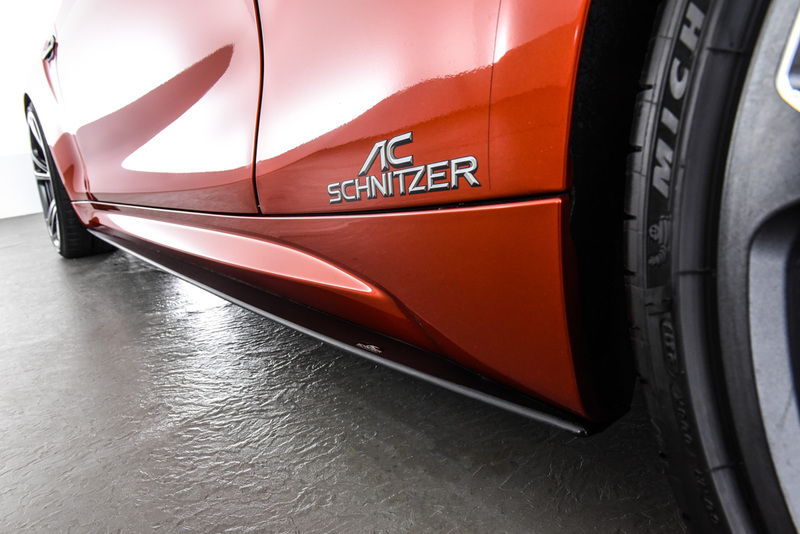 You are welcome to listen to the matching sound videos of our silencers on www.ac-schnitzer.de.